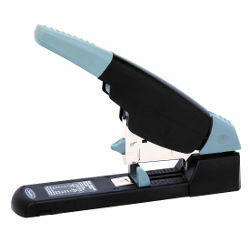 The optima grip is a compact electric stapler for desktop or handheld use. 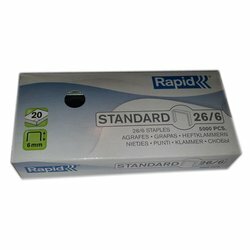 It puts you in control of where and when the staple goes. 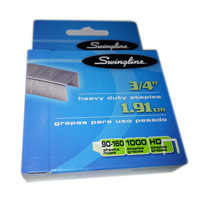 Used with optima staples, it offers jam-Free stapling of up to 20 sheets at once. 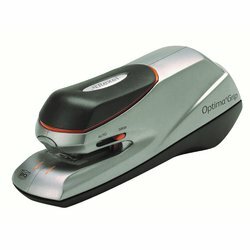 Please Note: This stapler requires the use of special Optima brand staples to function correctly. 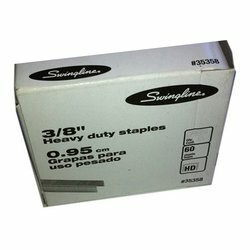 Use of standard office staples will cause the unit to jam. 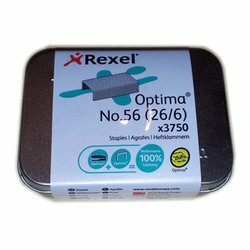 Optima staples are easy to recognise as they come in a metal tin.